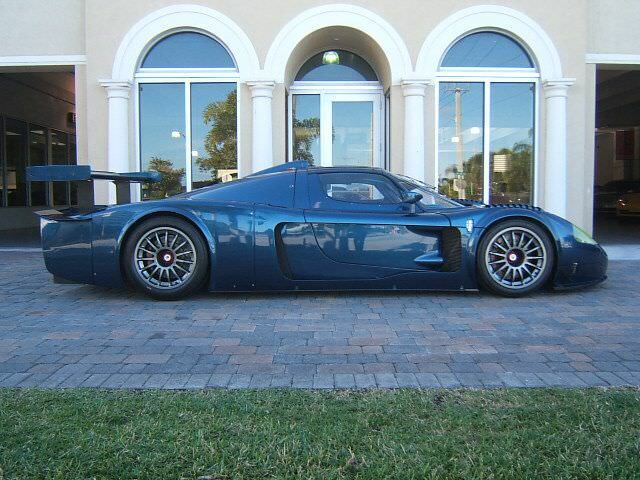 In 2004, the first Maserati MC12 was born. 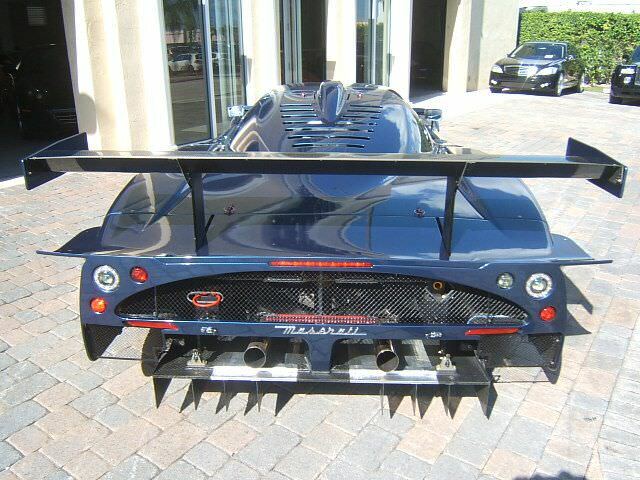 These cars were created by Maserati due to a rule of the FIA GT race. 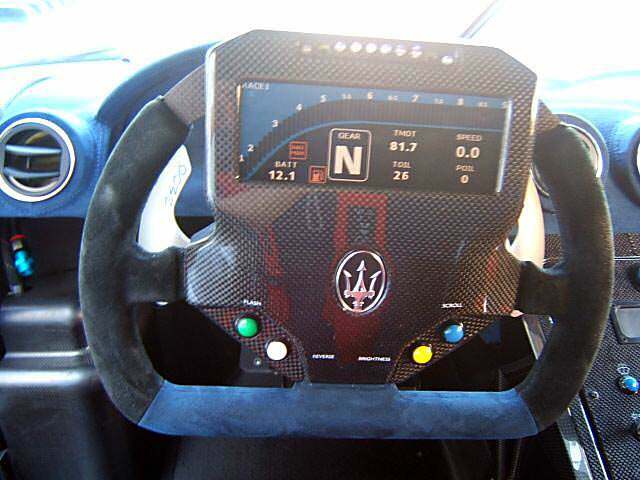 Maserati was interested in getting back into racing, and one of the rules of the FIA GT is that the car used for the race also has to have a road-worthy model. 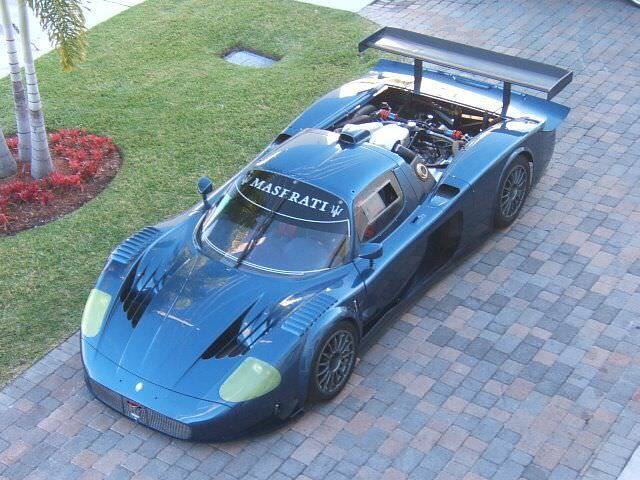 So, in 2004, Maserati put out 30 of these sports cars. 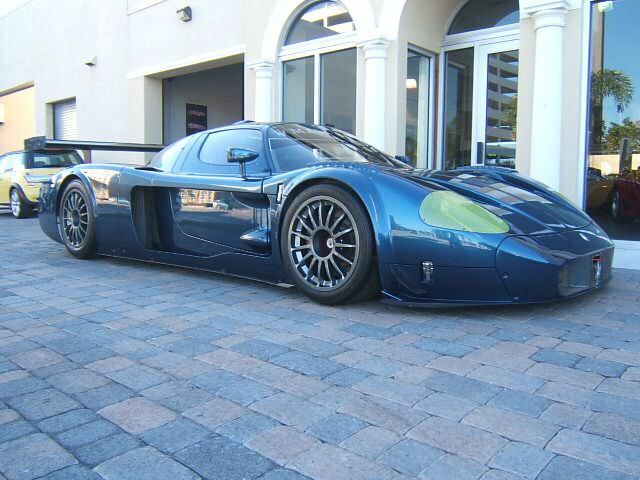 2005 also saw a production of 25 more MC12’s. These vehicles only came with one color option, white with blue accents. The body is constructed of carbon fiber. Although this vehicle gets its inspiration from the Enzo Ferrari, the body is very different. 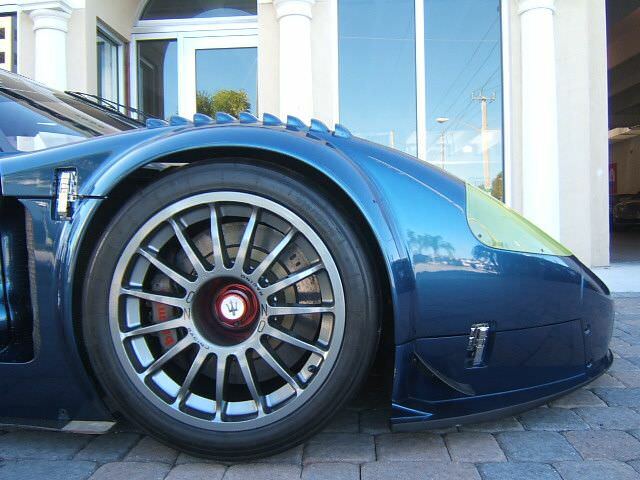 The body is wider, taller and longer than that of the Enzo. 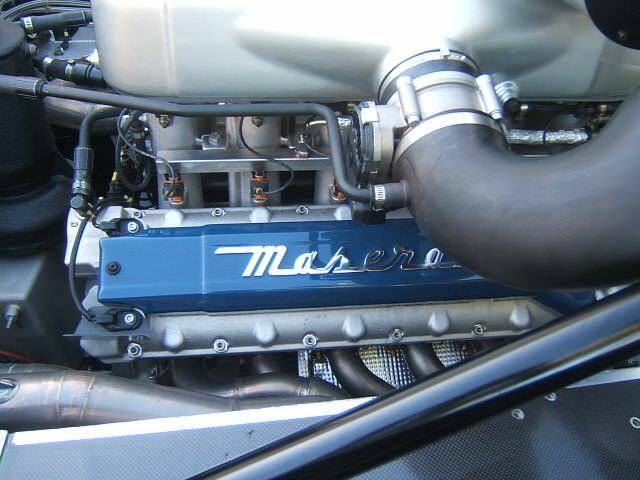 The car shares the same V12 engine, with only slight modifications and the same transmission, although it was renamed the Maserati Cambiocorsa. 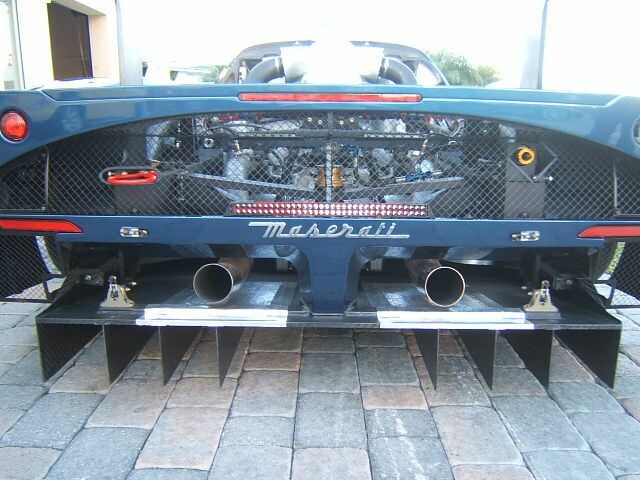 The chassis is also the same as the Enzo. 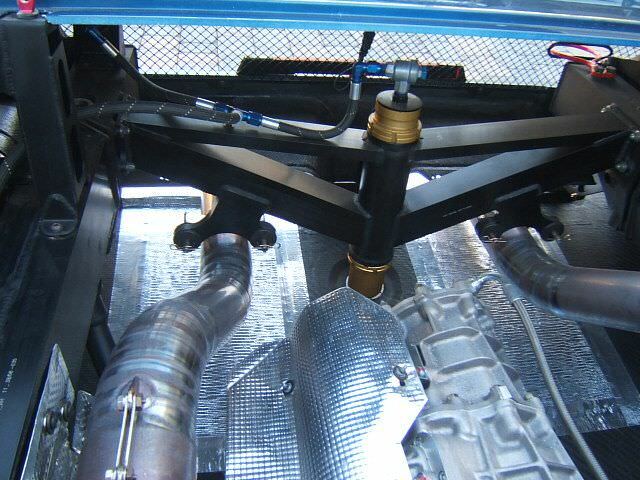 These changes create more downforce on the vehicle, which only adds to the rear spoiler, which is two meters tall. Inside the MC12, there is a feeling of luxury. The seats are comprised of blue leather and a silver material called Brightex. 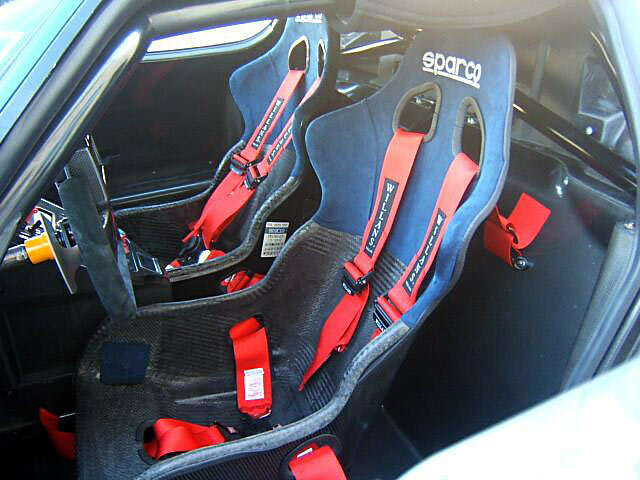 This material was too expensive to use in the fashion world, but is perfect for a luxury sports car. 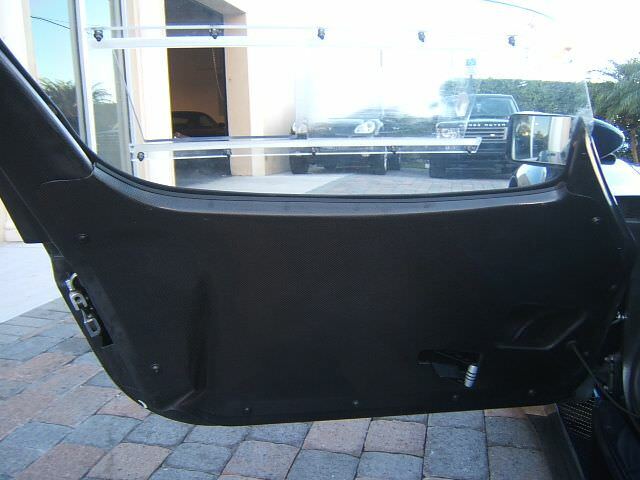 There is also carbon fiber that has been gel coated to give it a very shiny appearance. 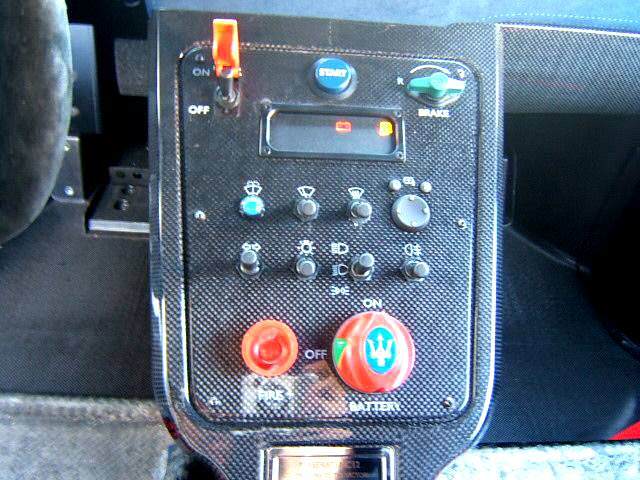 The center console has the traditional Maserati clock. 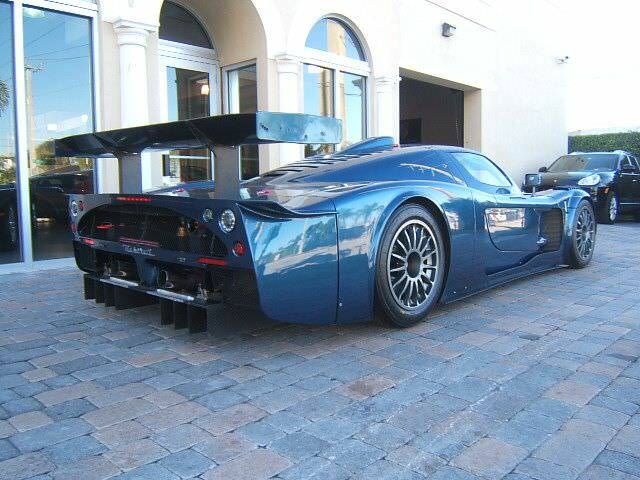 The only pitfall to the MC12: there is no radio and nowhere to put an aftermarket radio. The price tag of 600,000 Euros has given this car mixed reviews. Add that there is no trunk, no rear window and no spare tire. 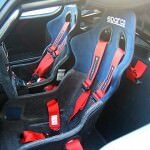 Although this car is capable of reaching speeds of 205 miles per hour, and can go 0 to 60 in just over 3 and a half seconds, this two-seater sports car is more suited for racing than for private ownership.